Listing provided courtesy of of . Last updated 2015-09-23 23:14:50.000000. Listing information © 2019 Sandicor. This property was built in 1953 and is priced at $0. Please see the additional details below. 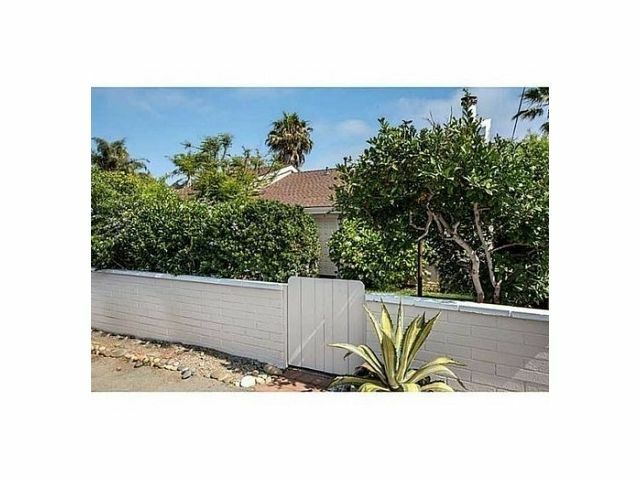 Sold at: $1,715,000 Main house has 2 bedrooms, 2 bath, patio area separates the garage conversion which is office, 1/2 bath and laundry facilities. Upstairs above garage is guest house, rental approximately 400 sq. ft.. Both front house and guest house are tenant occupied. Not a problem to show. One block from the beach, walk to town, great opportunity for 2nd home buyer .